Join us and become a stronger and fitter you. 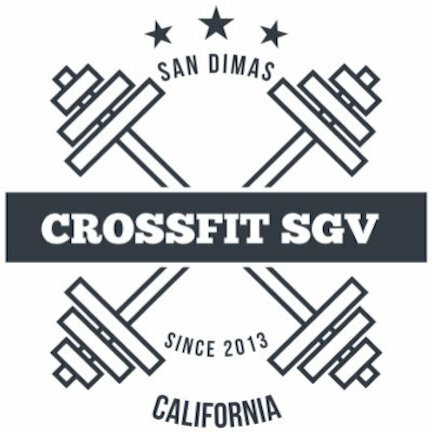 At CrossFit SGV in San Dimas, we offer classes for all ages and skill levels. Keep up with CFSGV Announcements, Events, WOD's, and more.